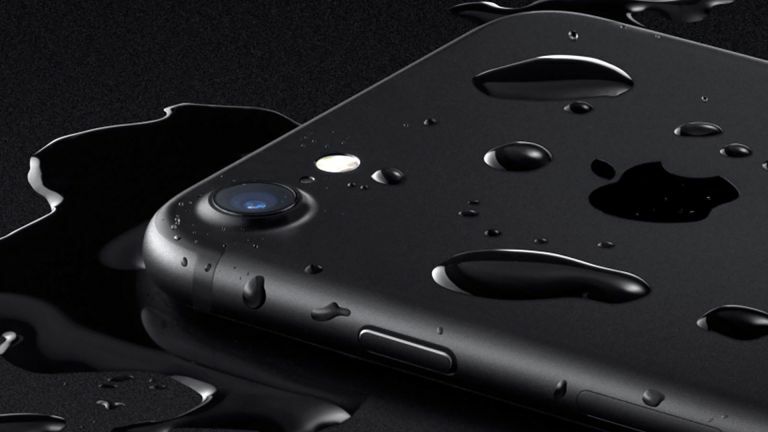 Apple's iPhone 8 looks set to take on Samsung’s Galaxy S7 and S8 for waterproofing. These should all be able to deep-dive as far as each other according to a new report. The Investor reports that Apple will upgrade its iPhone 8 to be IP68 rated. The current iPhone 7 is IP67, meaning it can withstand being submerged at up to one metre in water for up to 30 minutes. By upgrading to IP68 the iPhone 8 will be able to dive a little deep to 1.5 metres for that half hour time. The point isn’t depth but a better waterproofing that makes the phone even more resilient, also to dust. The upgraded dust and water-resistance are expected as part of a far greater upgrade to the iPhone 8 which will be released as part of Apple’s 10th anniversary. Both Apple and Samsung use waterproofing tapes on their devices, as opposed to adhesives, as these are better for access when doing repairs. Apple’s iPhone 8 is expected for release in 2018 after the iPhone 7s comes out this year.